We are two moms raising five biological children ranging from be ages or 10 to 28 (as per 2018). Mamma Kris brought 10 year old Anthony and 15 year old Alessandra into the world, while Mommy Tammy brought twins Bianca and Michael, 21 years old and our oldest son who is 28 and recently married. One year ago we officially welcomed our daughter-in-law into the family with a beautiful beach ceremony. This past January we welcomed Carlton into our growing family, when he proposed to our daughter Bianca. 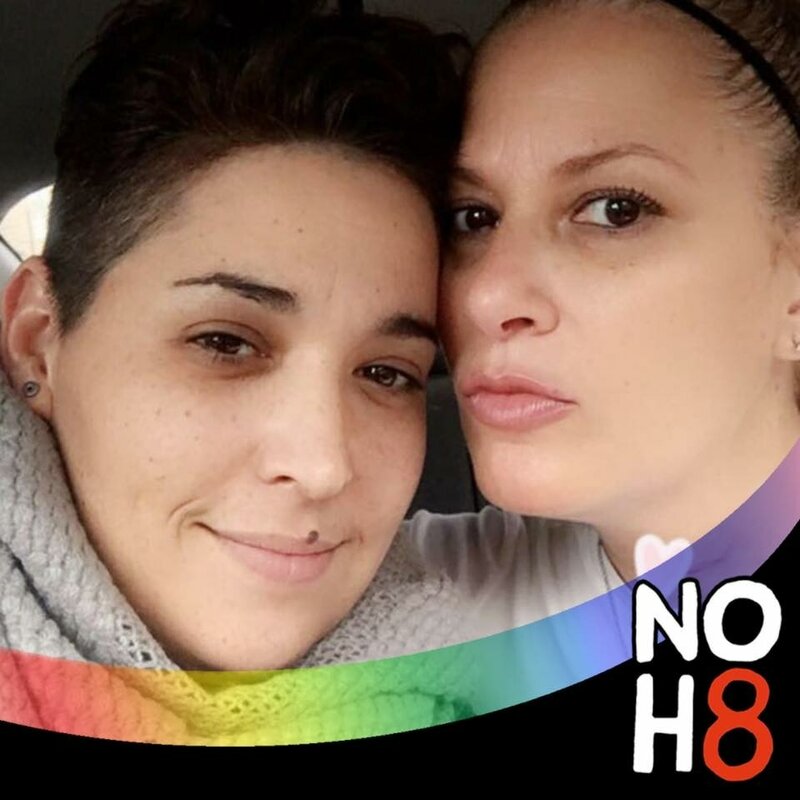 Our motto is truly that Love is Love and us sharing no matter what family you have we can all connect. Our children are as dynamic as any other and we have learned to adjust and coexist as a supportive, loving and hilarious family. We welcome you and your family to enjoy our lively and enthusiastic look at life. 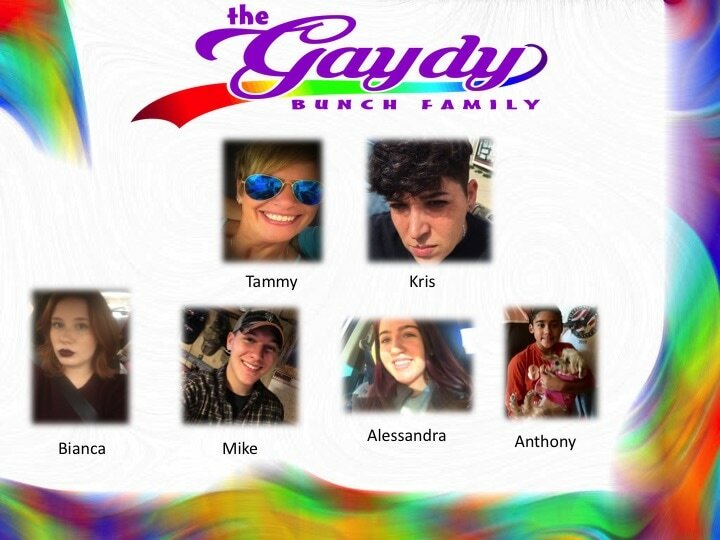 The Gaydy Bunch Family have recently been asked to participate with The Great North as Brand Ambassadors. Brash and blunt, yet heartfelt Kris' enthusiastic approach to venting about her families debaucheries and experiences invites humor and intellectual seduction. We welcome your comments and emails. We look forward to hearing from you in the future.